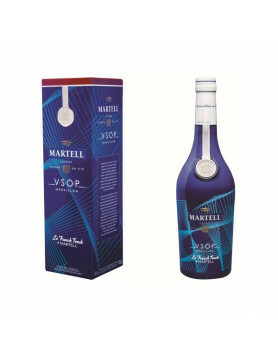 As we reported a few days ago, one of the aims of the recent International Cognac Summit (ICS) was to create a cognac cocktail specifically designed for the ladies. And thus the new ‘LadyCoeur’ has been born. The BNIC are billing this as a sister to ‘The Summit,’ the cocktail that was created at the first ICS five years ago. LadyCoeur is the result of the combined efforts of 40 drink and beverage professionals invited by the BNIC under the guidance of renowned Las Vegas mixologist and bar manager, Patricia Richards. The task was not an easy one. 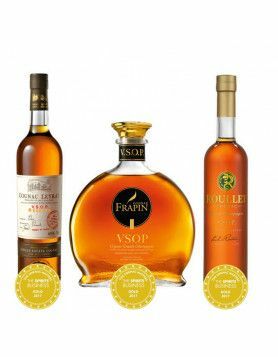 Not only was it necessary to keep to five, easy to get hold of ingredients, but it had to be quick and easy to produce and with cognac the only spirit used. And, it goes without saying, had to be totally delicious. 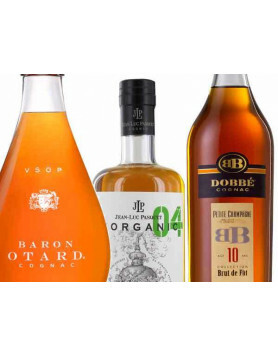 Élise Gartion, a sociologist who specialises in wines and spirits, said that their tasting sessions have shown that women are far more receptive to cognacs with a rounded flavour, and the aromas of spices and stewed fruits. Oranges, lemons and vanilla notes are particularly well received. Sprinkled with cinnamon powder and garnished with orange peel. Not only for Ladies!!! Must be a wonderful cocktail.